Hey there, savvy shopper! If you’re reading this, that means you’re ready to get an incredible deal on a used car! At Forbes Waterloo Mazda, we know that the shine doesn’t fade from the finish just because a used car has got a few kilometres under the hood. Choosing used is a fantastic way to get additional everyday luxuries at a price that’s a little more wallet-friendly. If you’re looking for used cars for sale near Elmira, visit Forbes Waterloo Mazda today! 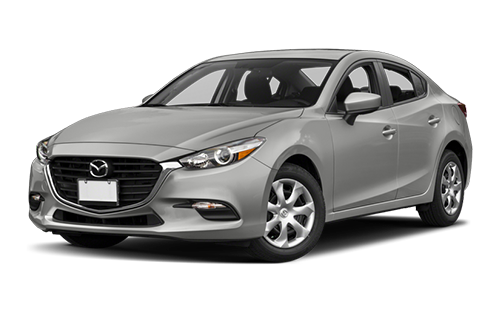 At Forbes, we’re proud to offer a legendary lineup of used cars for sale, including the ever-popular Mazda3, Mazda5, and Mazda6. These sporty vehicles have got what it takes to handle it all, from stretches of highway to the twists and turns of the roads less travelled. Our incredible sales team will go through your list of must-haves and match you with the pre-owned vehicle that’s got everything you’re looking for – and much more! But we don’t stop there. Not only will you receive a free gift with your purchase, your first oil change is on us. Stop by and see us at 115 Northfield Drive W in Waterloo, ON, or call us at 519-746-2777. Tell a Friend or Family Member! At Forbes Waterloo Mazda, we like it when people say nice things about us, so we’ve come up with a way to thank you to our Elmira customers. Every time you successfully refer a friend or family member, we’ll give you either a $75 gift card, or $75 off your next service with us. Our thanks aren’t limited to referrals, either. We’re also proud to offer a free gift with every purchase! 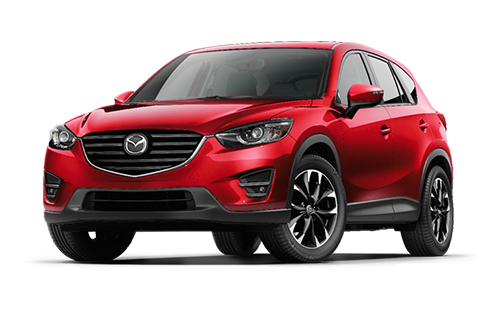 It’s just one of the many ways Forbes Waterloo Mazda goes the extra kilometre for you! 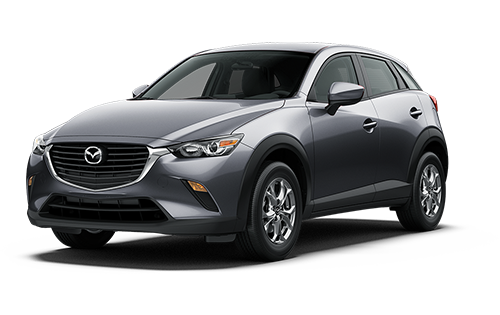 Now that you’ve chosen the perfect Mazda car for all of your everyday adventures, the next step towards collecting the keys is finding financing. At Forbes Waterloo Mazda, we know that this can be the most stressful part of the process, so we work hard to take the pressure off. Our team of dedicated experts will run the numbers, and tailor a financing solution that suits your budget and lifestyle perfectly. And with credit specialists on site, it’s never been easier or more convenient to find the right auto loan. Learn more at our dealership today. Your Mazda always goes above and beyond for you. So when it’s time for maintenance or repair, why not bring it to the people who know it best? You can trust the trained technicians in our Service Department to handle it all, from routine servicing to complex repairs. We’re also proud to offer incredible perks like our complimentary shuttle service, free Wi-Fi, lifetime brake pad warranty, and a complimentary car wash with every appointment! When it comes to auto service that goes the extra kilometre, make Forbes Waterloo Mazda your first and only stop. These days, great things can be accomplished with a click or a tap. Why should buying a used car for sale at a Mazda dealership be any different? At Forbes Waterloo Mazda, we’re proud to offer a fresh, modern approach to car shopping for Elmira drivers. You can browse our regularly-updated inventory of cars 24 hours a day. Scheduling service, ordering parts, and even applying for credit can now be done from wherever you’ve got a connection. Choose your favourite way to shop with us! The future of driving looks brighter than ever, thanks to Forbes Waterloo Mazda!